Take a scroll through our womens cardigans, available in various colours and styles and a range of knit finishes. 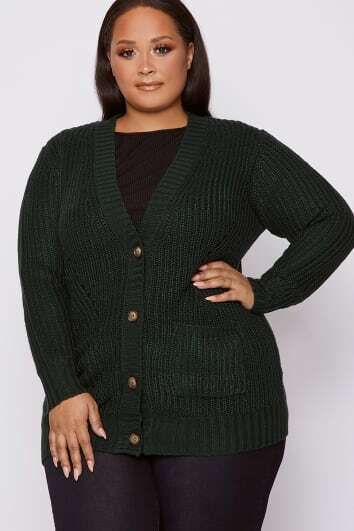 Steal the show in one of our cute cropped cardigans or keep in retro with the classic cardi. 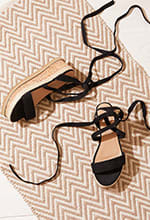 For effortless day or night style, team with, well almost anything. Give this staple piece a place in your wardrobe and heart.